Sanmina provides custom, high-technology solutions for high-speed and mission critical PCBs that include design, signal integrity analysis and in-house laminate qualifications. We excel with advanced, high-layer count HDI applications. 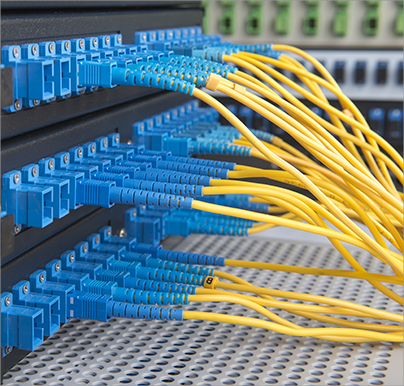 We design and produce turnkey cable assemblies, fiber optics and wiring harnesses with integrated PCBAs for a variety of medical, automotive, industrial and communications applications. 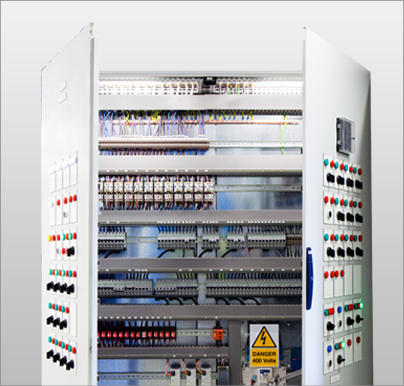 Sanmina has extensive experience with the manufacturing, mechanical and thermal design of indoor and outdoor enclosures for communications networks, medical and industrial products. Viking Technology makes some of the most advanced Solid State Disk (SSD), DRAM and Non Volatile Memory products for a variety of high-performance computing, storage and industrial applications. Sanmina offers turnkey design, fabrication and automated assembly of high-speed backplanes with up to 70 layers with panel sizes to 55 inches for advanced communications networking, computing and other applications. Sanmina designs and produces a wide variety of plastics for medical multimedia and industrial products. 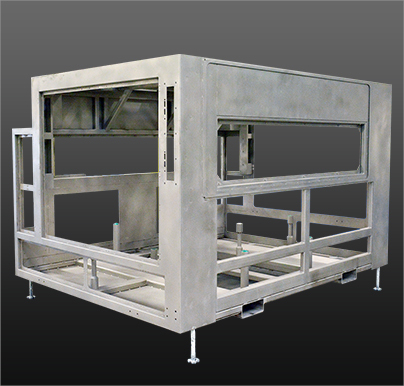 We also offer structural foam molding, insert and over molding, rapid prototyping and clean room assembly. Sanmina has years of experience with the design and global manufacturing of large, complex networking, industrial, clean technology and semiconductor frames, precision machining and vacuum chambers. 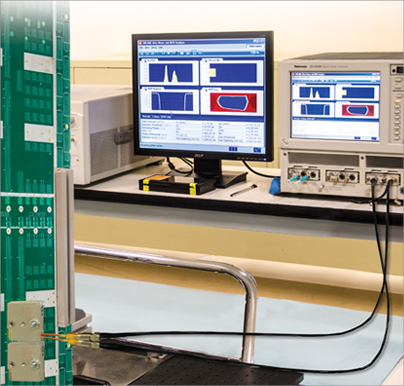 We provide turnkey design and fabrication of advanced optical and RF microwave modules, plus in-house fabrication and process development for state-of-the-art optical and RF devices. 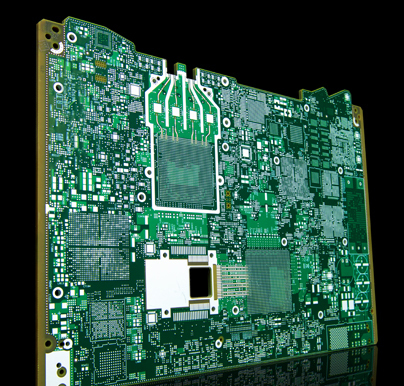 Sanmina provides custom, high-technology solutions for high-speed and mission-critical PCBs that include design, signal integrity analysis and in-house laminate qualifications. We excel with advanced, high-layer count HDI applications. 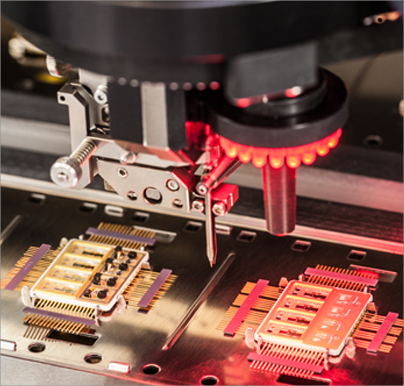 From prototyping, low volume high mix to high volume cost optimized products Sanmina provides advanced PCBA and SMT services in facilities located in Europe, Asia and Americas. 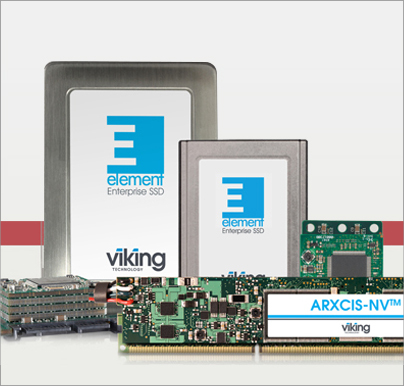 Viking Technology makes some of the most advanced Solid State Disk (SSD) and DRAM products for a variety of high-performance computing, storage and industrial applications. 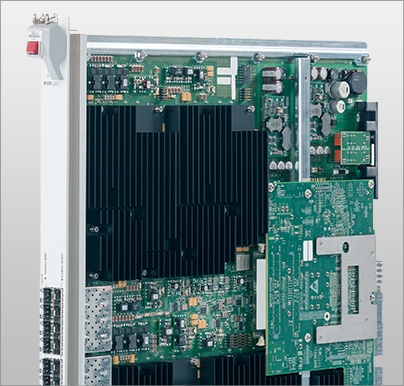 Sanmina offers turnkey design, fabrication and automated assembly of high-speed backplanes up to 60 layers with panel sizes to 55 inches for advanced communications networking and computing applications. We design and produce a wide variety of plastics for medical, multimedia and industrial products. 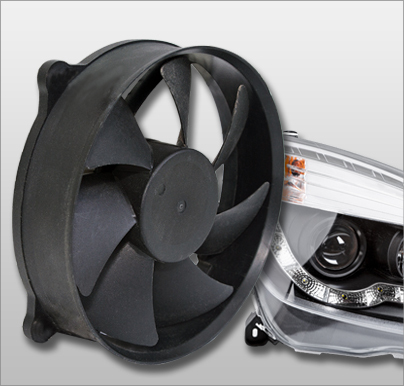 Design services include tooling and mold flow analysis. 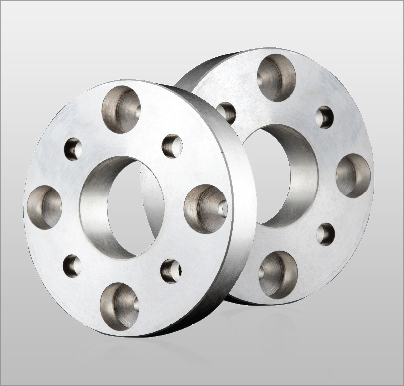 Sanmina provides design and manufacturing services for precision machined components and assemblies, including large format vacuum chambers and machining for oil & gas.